Yesterday, I posted a press release on a paper that suggested soil was going to accelerate global warming. Now today, we have the opposite; “Soil holds potential to slow global warming”. Collectively, I don’t think climate science has a clue either way. 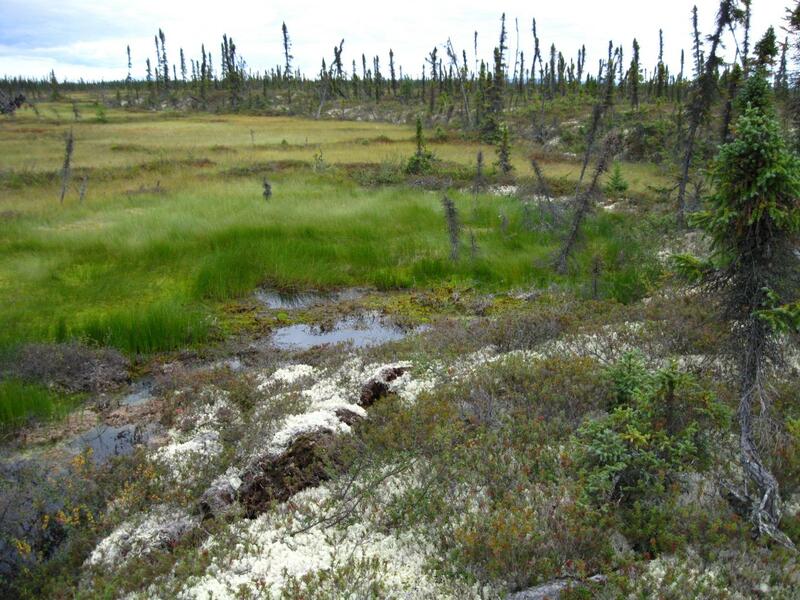 Forested permafrost degrading in Alaska leaving behind carbon-emitting wetlands.